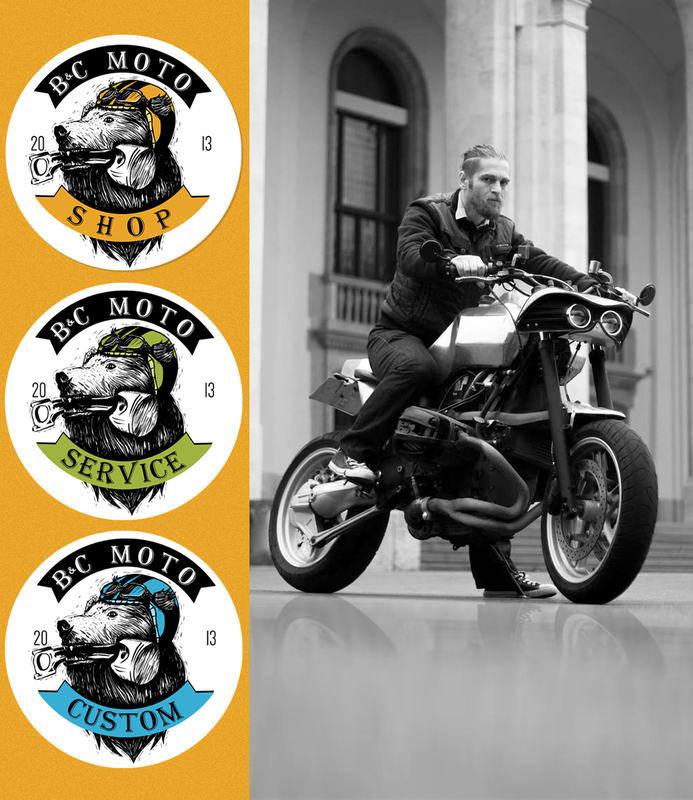 The client is a motorcicle accesories shop that expanded to a moto service and custom moto building. We had to come up with a new brand that could easily divide into the 3 sections, without major changes to the logo (only colors and text). 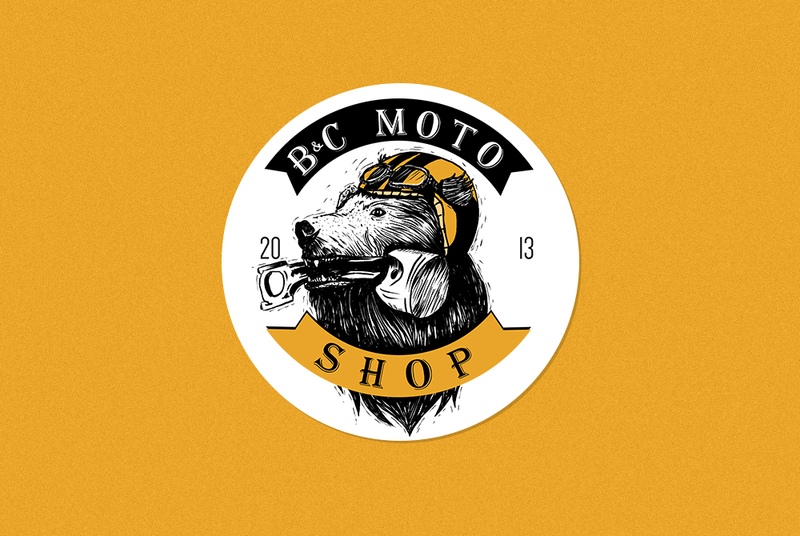 The logo has a vintage look with a modern touch and a bit of hipster style. It represents tradition, creativity and innovation.